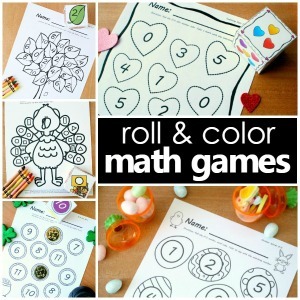 It’s so much fun to explore preschool themes that children can easily connect with and continue to learn more about long after we’ve introduced the topic. Trees are everywhere. Kids see them, play in them, and can easily make new discoveries about them all year long. As part of our tree theme activities we enjoyed discovering some new books and reading some of our old favorites. This is a short list of the books the kids liked the most, and I’m going to start with my absolute favorite. A Tree for Emmy was a great library find, and it’s a book we will definitely add to our personal collection. Emmy loves trees, but her favorite is a mimosa tree in her Gramma’s pasture. She loves swinging on its branches, playing with its fuzzy pink blossoms, and shaking its seed pods like maracas. For her birthday Emmy wants a mimosa tree of her own, but she’s disappointed to find that none of the local garden stores sell wild trees. Lovey was so excited to find out how Emmy finally gets her mimosa tree at the end of the story. The book itself definitely reminds me of Lovey. Although she may not realize yet, she is also “stubborn and strong, and a little bit wild,” just like Emmy and her mimosa tree. The Searcher and Old Tree was written by David McPhail. The Searcher, a nocturnal raccoon, finds safety and comfort in the branches of Old Tree. Each morning he returns there with a full belly to sleep, but this morning there is a storm coming. As the Searcher sleeps he is protected by Old Tree. We had to talk through this story a bit to help the kids understand it, but it was a great way for us to talk about places and people who make us feel safe. The kids really liked discussing the illustrations and how the dark colors made them feel. We Planted a Tree is a poem that tells of families in different parts of the world planting trees. Throughout the text kids see how trees help us and the earth. I love how this book encourages discussions of both diversity and unity at the same time. There are also great opportunities to talk about the concepts of family and cooperation in addition to the benefits of trees. Who Will Plant a Tree? is a book that could have also been included in the seeds book list. Dolphins playing with a coconut and ants carrying pine nuts, these are just a couple of the ways readers see how Mother Nature helps plant trees. My kids really liked seeing all of the different ways seeds can travel and become new trees, but I should also warn you about a couple of pages that may or may not go over well with your kids depending on your personal preferences. It’s a part of nature, but in a classroom setting I know that animals that spit or defecate can start a bit of a giggle frenzy. Scan the book and be prepared. Overall, this is a great book to read before planting a tree or visiting a tree farm. In This Tree Counts! the children of Oak Lane School set out to plant some new friends for the lonely tree behind their school. Before they get started they listen closely to the tree’s story of all the animals and insects that reside there. 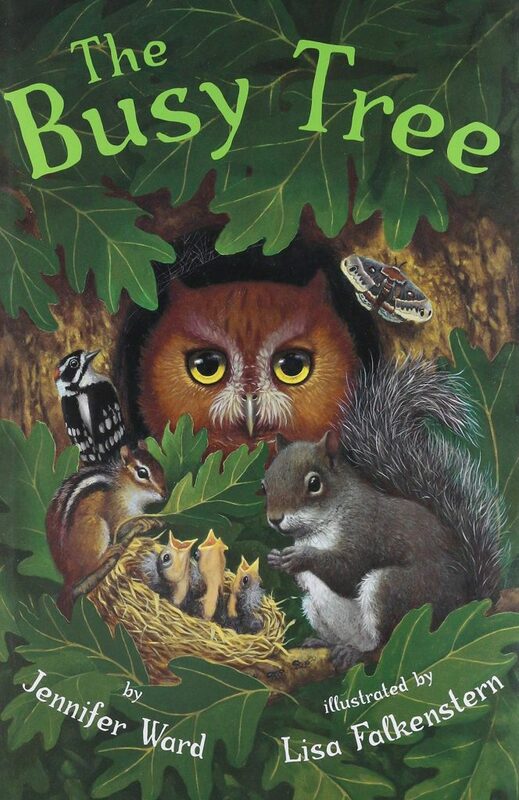 This is a wonderful counting story that helps children see how trees help other creatures. It is also full of facts and information about some of the things that trees do like make shade and help clean the air. The Family Tree is the story of a little boy and his animal friends working together to save a tree that had been a part of his family for generations. It is inspiring and especially valuable in reminding us that everyone can make a difference, kids too! Gus is a Tree is part of the Gus Series, and is another one of my personal favorites on the list. In the book Gus falls asleep under a tree and dreams that he becomes a tree. The book includes very specific details of his sensory exploration. Gus feels ticklish all over as the wind blows through his leaves. He isn’t afraid of the dark as animal friends join him during the nighttime. But His dream is cut short as he is woken up by friends telling him that it is raining (really!). We spent a lot of time studying the illustrations in this book. The intermix of drawings and photographs is like the interweaving of dreams and reality, and the kids were fascinated by how all the pieces fit together. There is also a list of forest words at the end of the book to help kids learn vocabulary and details about the parts of trees and different kinds of trees. 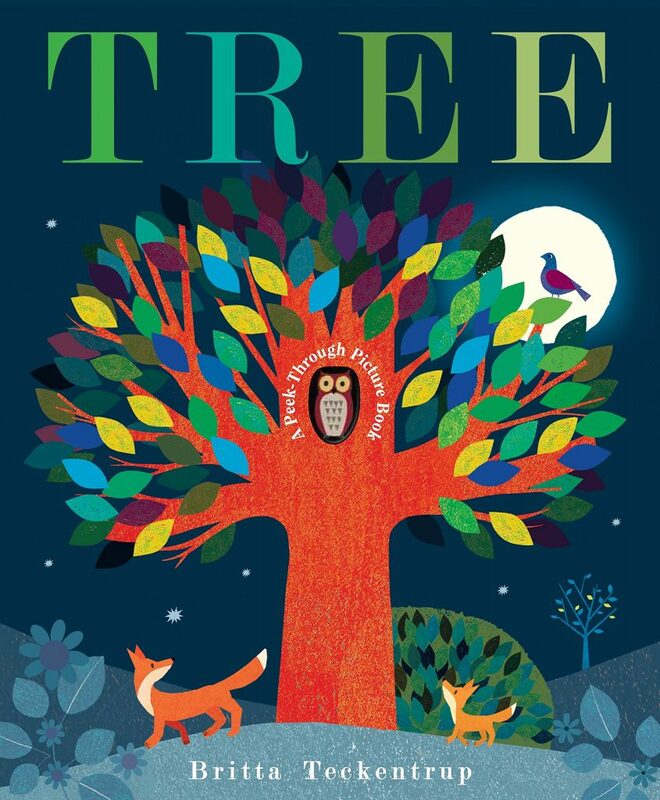 This book would be perfect to use as an introduction to a five sense activity about exploring trees. The Happiness Tree: Celebrating the Gifts of Trees We Treasure is a collection of poems. In the book a seed develops into a forest of happiness. Each tree in the forest shares a poem that introduces kids to a character trait. We read a little of this book each day and talked specifically about the trait mentioned in the poems read. This is the Tree: A Story of the Baobab is a book we read earlier this year during our Africa theme, and it was interesting to read it again as part of our tree theme. In the story, we learn how the “upside-down” tree helps wildlife of the Africa. We learned a lot about the tree itself and were able to discuss many details about the animals of Africa. The rhyming text gave us good opportunity to incorporate some phonemic awareness practice, and the kids were eager to learn some of the facts shared at the back of the book. The Giving Tree by Shel Silverstein is loved by many. I certainly couldn’t write a book list about trees without including this one. In the story there is a tree who loves a little boy. The little boy plays with the tree and the tree is happy. As the boy gets older he has less time for the tree and often only visits when he needs something. The tree gives and gives and gives. This is a story that is left open to interpretation. I don’t particularly like the message of taking and not giving back, but the book does encourage discussion about generosity, self-sacrifice, and unconditional love. A dear friend gave this book to our daughter with a message reminding her never to be afraid to love unconditionally, and for us that has become the message we discuss when reading this story. Our Tree Named Steve is written as a letter from a father to his children. It’s both humorous and a bit sad as it tells the story of Steve, the tree that stood in their backyard. Over years the tree was many things to the family, and it was always a part of their lives even as the members of the family grew and changed. This message of hope and enduring love is evident as Steve finds a way to be a part of their lives even after being damaged by a storm. 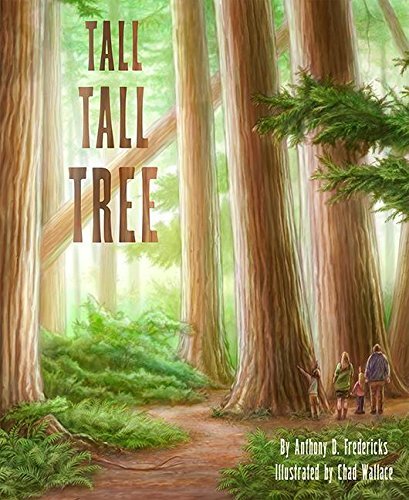 Tall Tall Tree is a counting book that walks children through a redwood forest as they learn meet some of the living things that are its inhabitants. Children love the beautiful artwork, and the rhyming text provides an excellent springboard for discussing rhyming words. Redwoods takes us on an imaginary adventure. 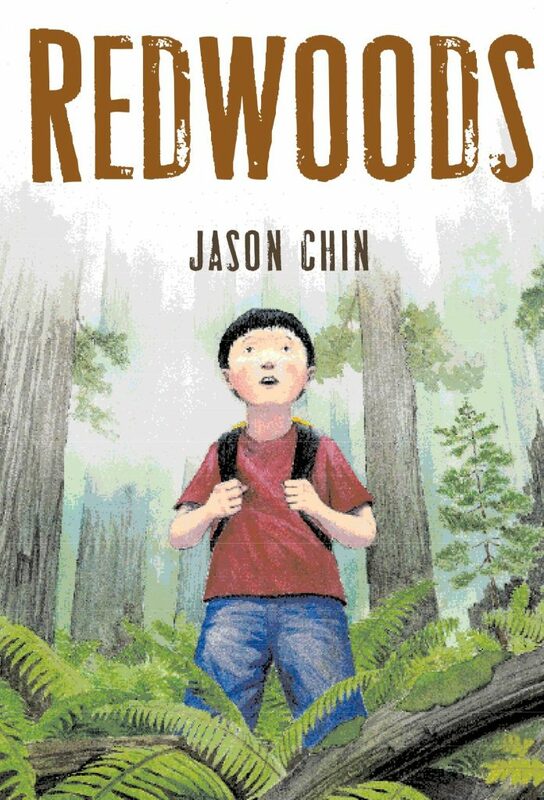 As a little boy reads about redwood forests he’s transported from his subway ride to California as he (and the reader) learns more and more about the amazing wonders. Kids will look at trees in a whole new way as they get a glimpse into all the activity that goes on from root to crown in The Busy Tree. 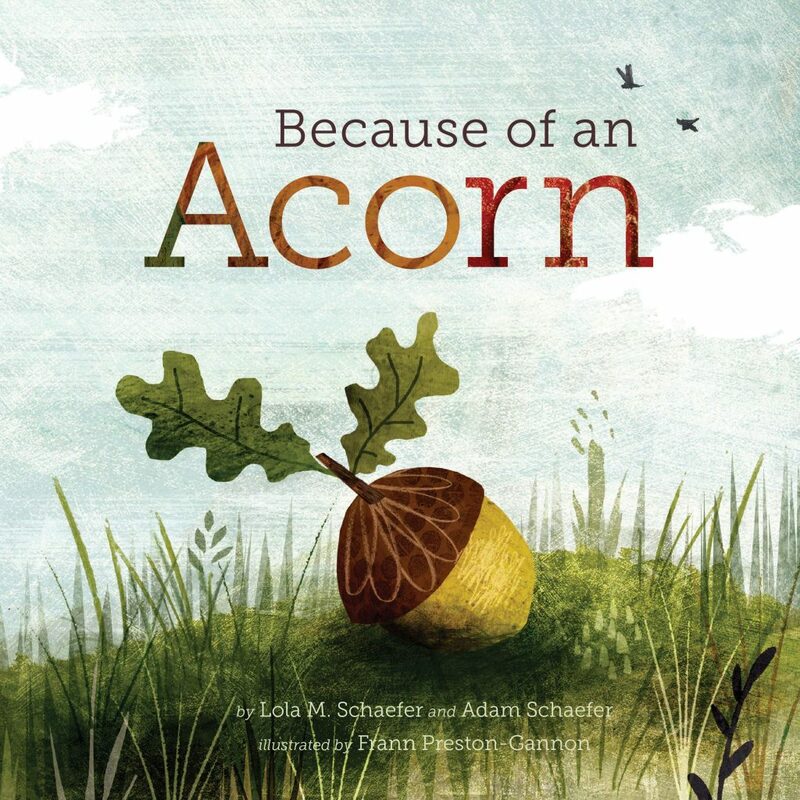 Because of an Acorn is a simple yet powerful book that introduces kids to the different ways natural elements are connected. It challenges kids to use logic as they identify the connection between each new item and generates some amazing discussions with young thinkers. Watch as the tree changes with each season in this colorful picture book. Tree is a simple book with cutouts to help kids walk through the different seasons of the year. From Cone to Pine Tree will have little scientists thinking quite differently each time they spot a new pine cone on the ground. 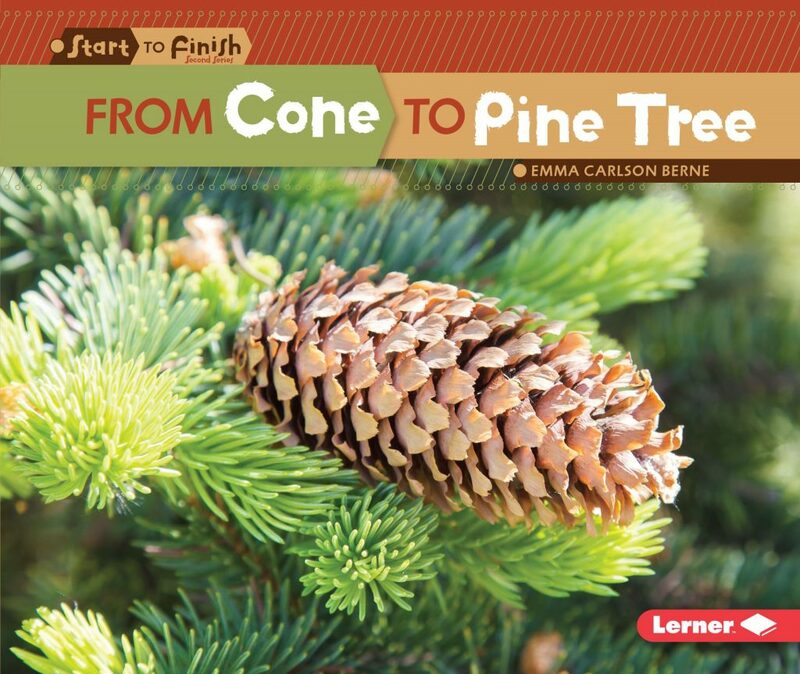 This informative book teaches kids about the life cycle of a pine tree. It’s a great nonfiction book to add to your tree theme or anytime you do a pine cone activity or craft. I hope you’ve enjoyed this glimpse of our favorite books about trees. 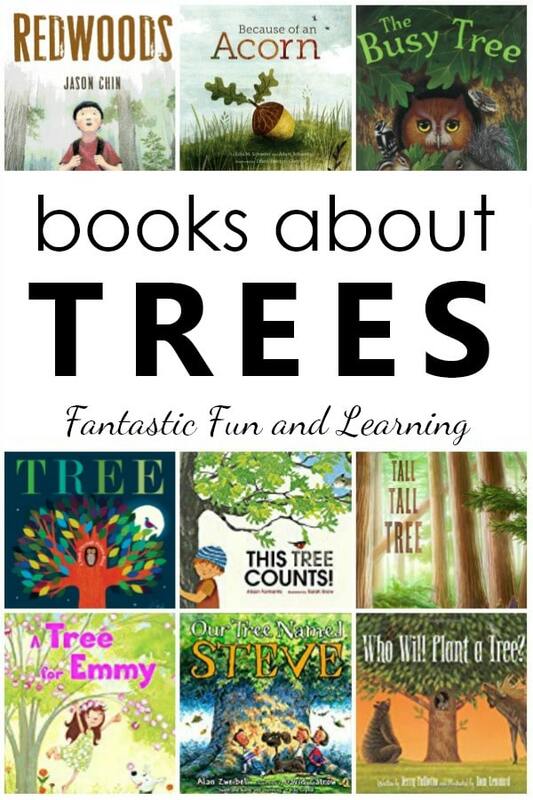 If you’re still looking for more tree books, you might like some of these. I’d love to know which books you like the most on this list. And with all of the great books about trees, I know I’ve missed some “must-reads.” Which of your favorites did I leave off the list? 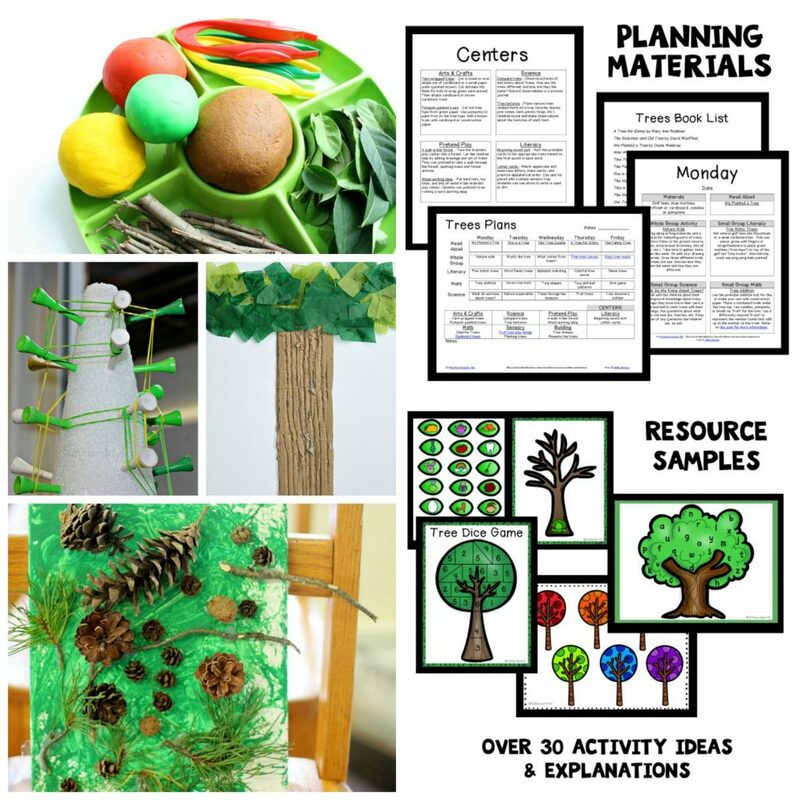 Find more ideas for learning about trees on my Letter T Pinterest Board. Disclosure: This post contains Amazon affiliate links. If you click on a link and make a subsequent purchase I may receive a small commission at no extra cost to you. 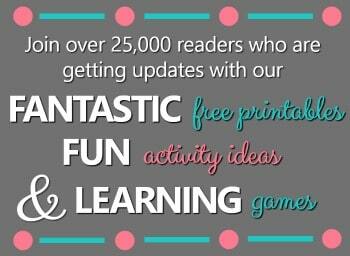 Including affiliate links supports this blog and the time it takes me to share these resources with you. Thanks for your support! Originally published May 2013. Last updated April 2019. Have you read The Tree Lady yet? It’s about the woman who planted thousands of trees in San Francisco when there were none to be found. I haven’t, but it sounds like a terrific book. I’ll be on the lookout. Thanks for the suggestion. Love all of these suggestions! One of my personal favorites is not found here….A TREE IS NICE by Janice May Udry! It’s an olide, but a goodie! Thanks so much for the suggestion! I’ll have to see if I can find it at the library. Wonderful list! We’ve read a few of these, but I see some to add to our “to read” list. Thank you! There are some great ones on here. I hope you get the chance to check them out. Visiting from TGIF Friday. I’d like to invite you to my Friday Flash Blog, where you can share your best blog entry of the week! The party goes on ALL weekend. And who knows, you may just get featured next week.